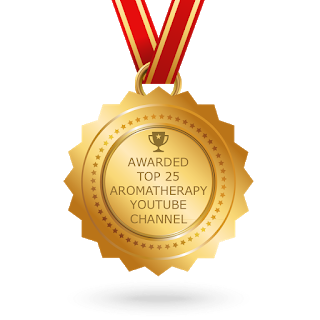 Are you interested in learning about aromatherapy, but don’t know where to start? 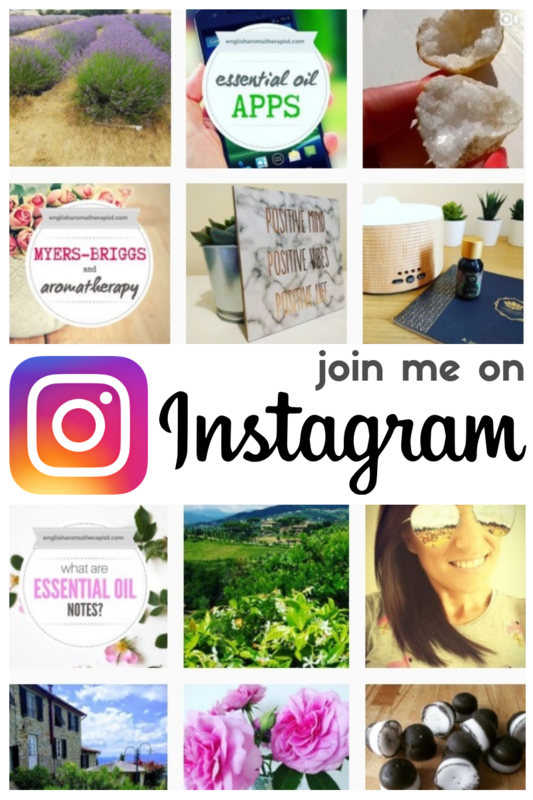 Are you frustrated at the amount of confusing and contradictory advice online? 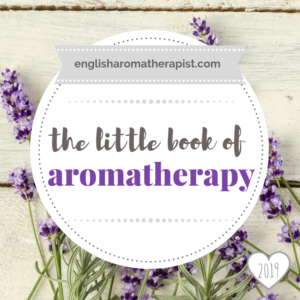 The Little Book of Aromatherapy is the ideal beginner’s guide, with clear and easy-to-understand advice on blending essential oils – even if you have NO previous experience. 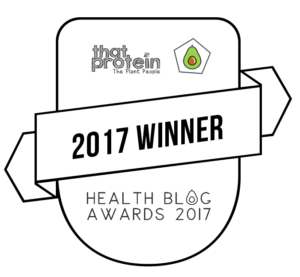 Impartial, honest advice you can trust – WITHOUT the sales talk! 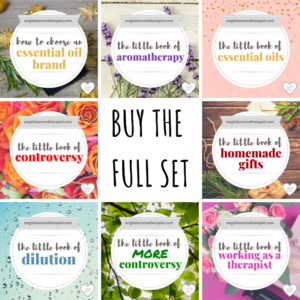 The Little Book of Aromatherapy is packed with useful information about how to get started blending essential oils. All the information in this book has been revised and updated for 2019. 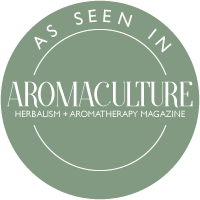 ♥ What are essential oils? ♥ How can essential oils be used?